Are you sitting comfortably? 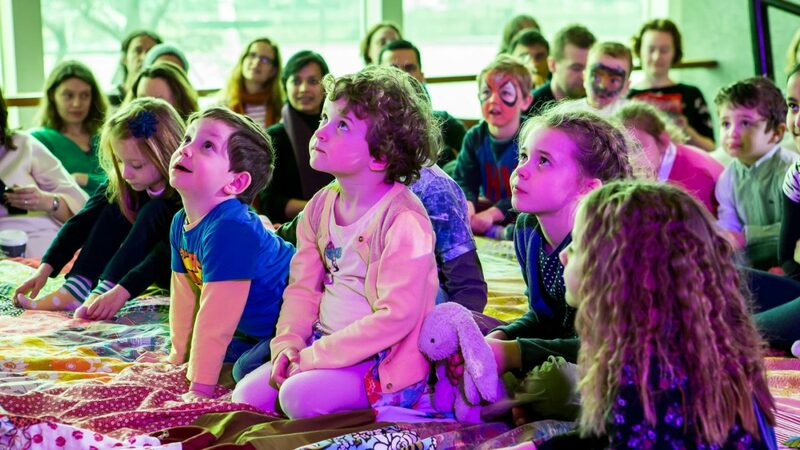 Bring the whole family to unwind with a story every afternoon of Imagine Children’s Festival. Special guests choose and read one of their own favourite children’s stories every day at this free event.